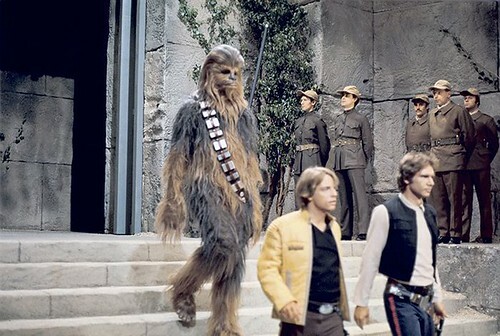 Star Wars prosecuted over Harrison Ford injury = "JRRrrrr," chewie says "Stop! Turn! Avoid unsafe door!"